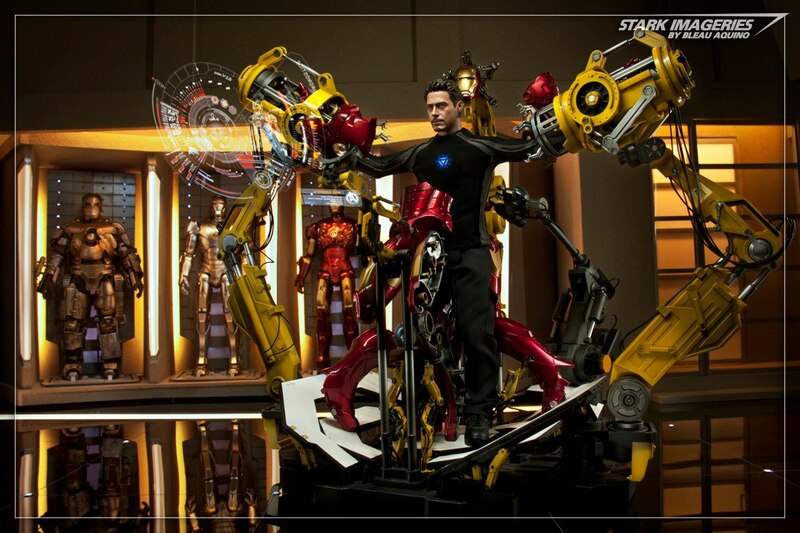 This diorama, by GeeWhiz Customs, was exhibited at the recently concluded 11th Philippine Toy Convention at the SM Megamall Megatrade Hall last June 15-17, 2012. 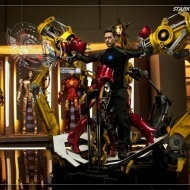 The diorama includes a four-stage Hall of Armors and depicts Tony Stark's Garage/Laboratory as seen in the movie Iron Man 2. 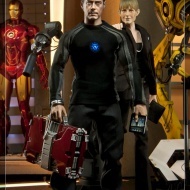 This diorama features running lights on Glossy Black Acrylic Flooring. 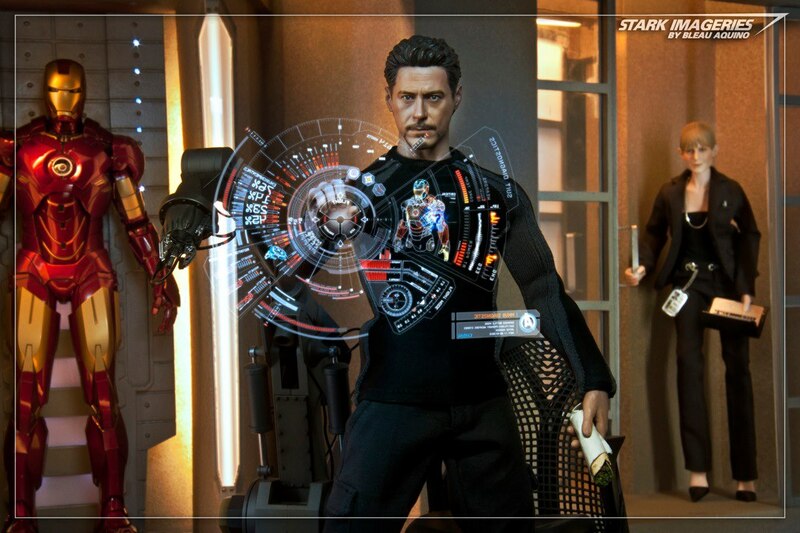 Comes with Free Custom Tony Stark Sweater and Pants with USB Powered Arc Reactor. 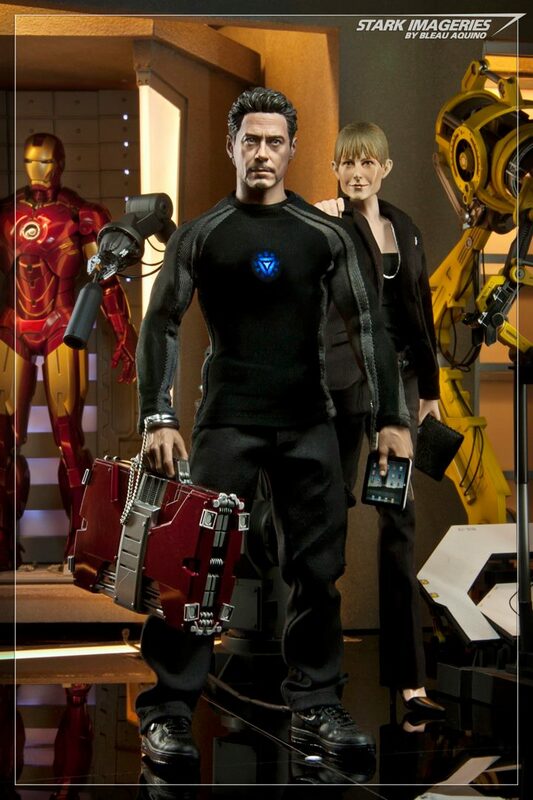 Please take note that the Figures and Gantry are not included. 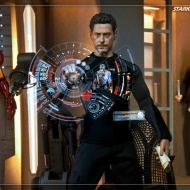 Hall of Armors and Tony Stark Custom Suit with Arc Reactor (as seen in the Avengers Movie) can also be ordered separately. For pricing inquiries please email geewhizcustoms@gmail.com.